In April 2006 several friends and I did our usual spring trip to Florida. As usual I did my spring birding route around the state. For the first time, on this trip I took the day trip to the Dry Tortugas. 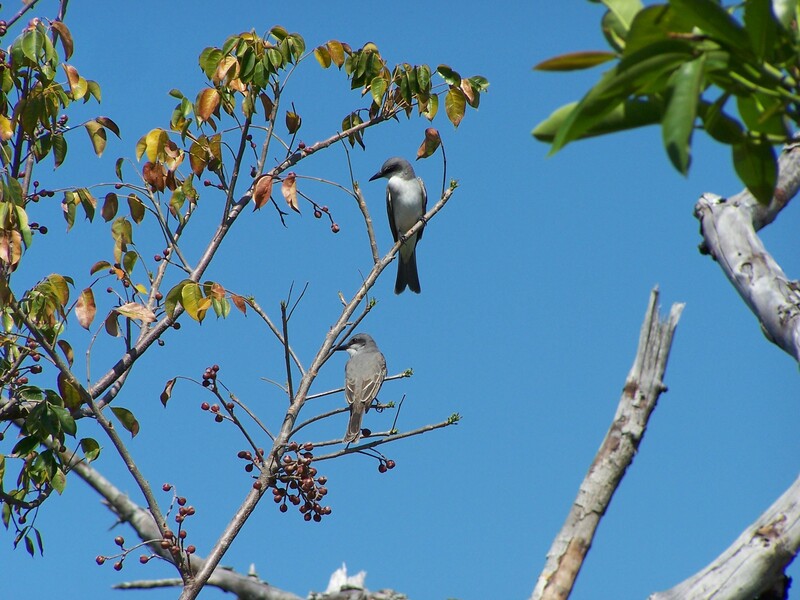 I also went after some target birds I had missed in south east Florida through the years. 8 stopped in Ft. Lauderdale at 800 Griffin Road. After an hour search, I found five Smooth-billed Anis in the vacant lot near the power tower. This was my second time finding them at this location. From ther I finally visited Kendal at the exact right time. 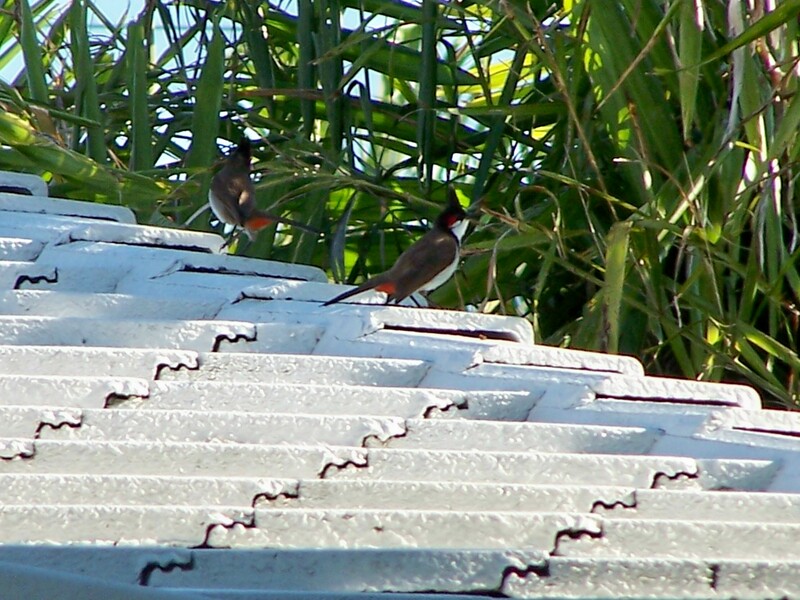 I found several pairs of Red-whiskered Bulbuls in the neighborhood across 88th street from the hospital. Also found were several Spot-breasted Orioles. 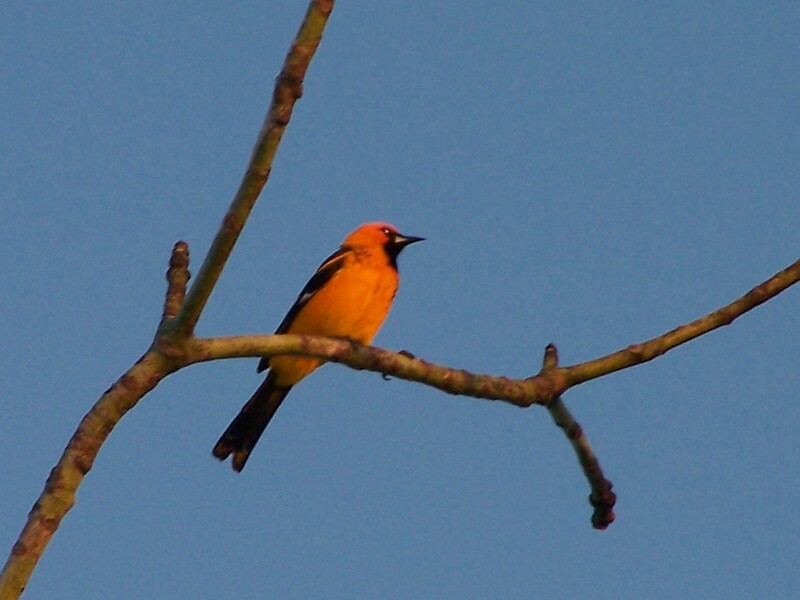 I first found them (orioles) at the University Campus just north of Miami, earlier in the day. 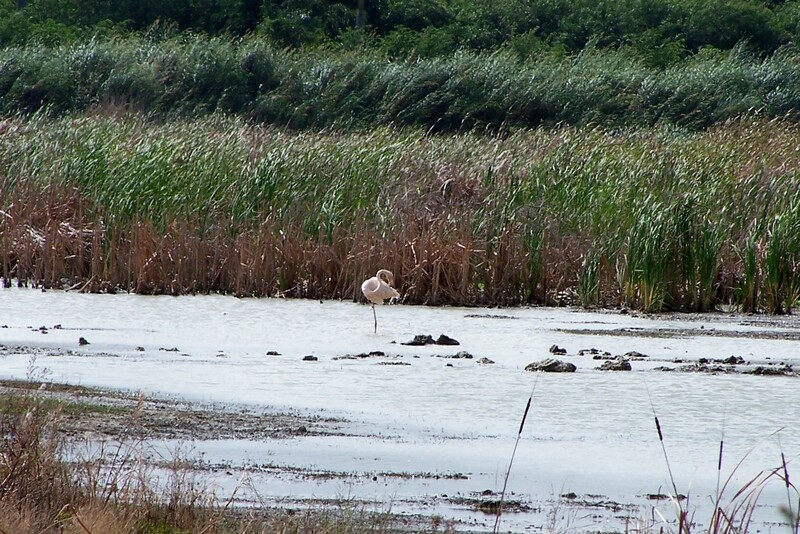 I later moved on to Cutler Wetlands where I found the Greater Flamingo that has been frequenting the marsh. From there I moved south through the keys and spent the night in Key West. The following morning I was up early as we had to be on the boat by 6 am. Birds were up early as well and I saw many White-crowned Pigeons throughout town. We headed west out of the harbor and many birds, especially terns and Northern Gannets were seen along the way. The occasional Magnificent Frigatebird were seen as well. Throughout the trip everyone was trying to turn juvie gannets into a Brown Booby, but it never worked out. We reached Garden Key/Fort Jefferson by 10 am. The place was beautiful. A lot of history and an interesting tour on its own aside from birding. My goal was the birds. The place was alive with them. Waders, raptors, passerines, shorebirds and marshbirds were all well represented. The water fixture was drawing many birds in for a much needed drink. I have never seen so many Yellow-billed Cuckoos in my life. I believe there was over 100 of them. Other passerines included 15 species of warbler, including a nice male Cape May Warbler. 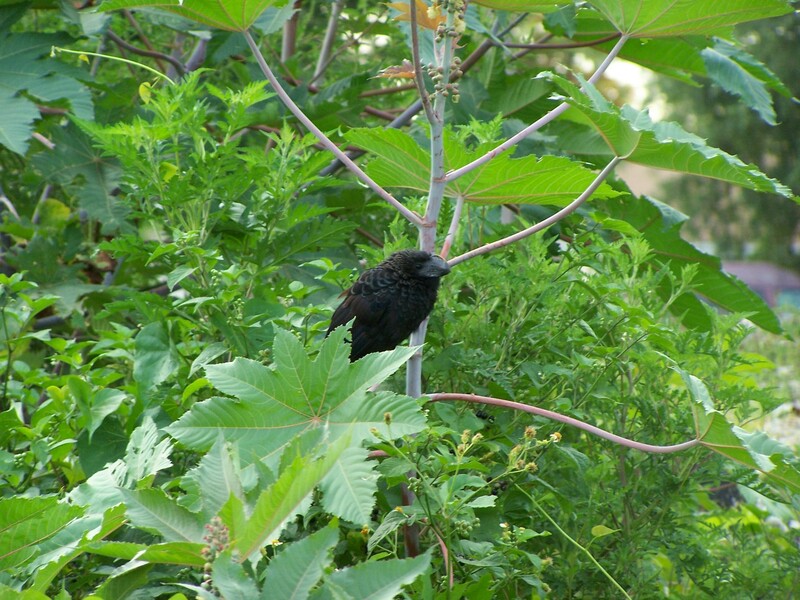 Bronzed Cowbirds, Gray Kingbirds, Eurasian Collared Doves and blackbirds were all present. A Purple Gallinule was at the water feature and kept attacking a Sora. I separted them, to give the Sora a chance, but later the gallinule killed it and ate its head. Cattle Egrets were all over, chasing anything that moved, looking for an easy meal. There were several Merlins and a few Kestrels doing the same thing. 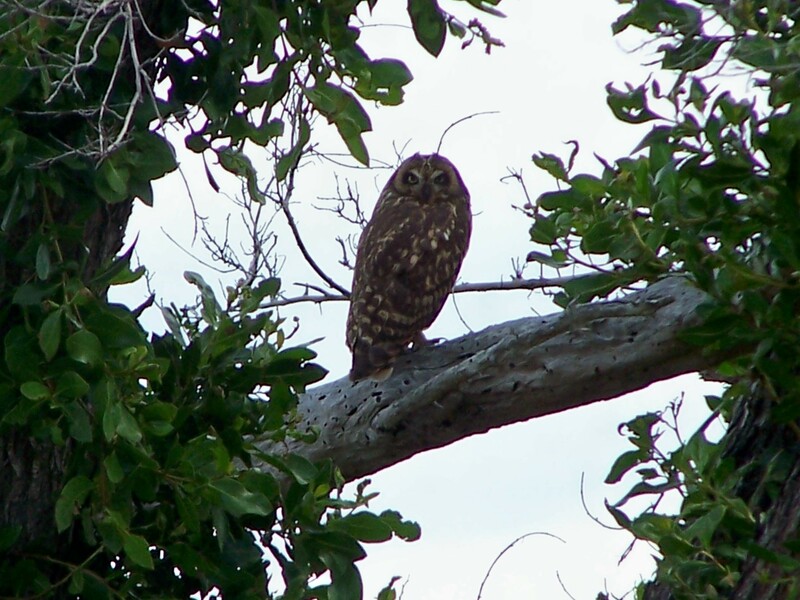 In a large tree in the middle of the marching field, a roosting Antillean Short-eared Owl gave great views to all. 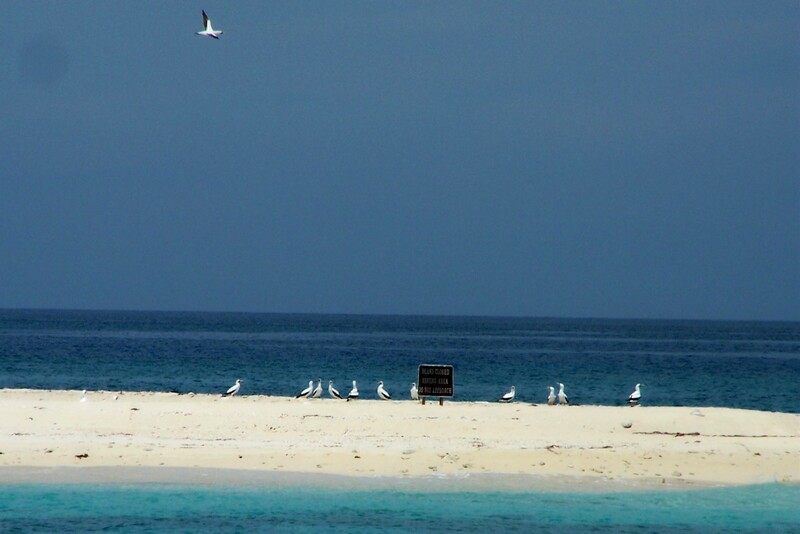 Across the narrow channel, on Bush Key there were thousands of sea birds. Sooty Terns numbered in the thousands alone. Magnificent Frigated birds were abundant. Brown Pelicans were flying about. A Red-footed Booby was supposed to be visible, but neither I nor anyone I was with ever saw it. 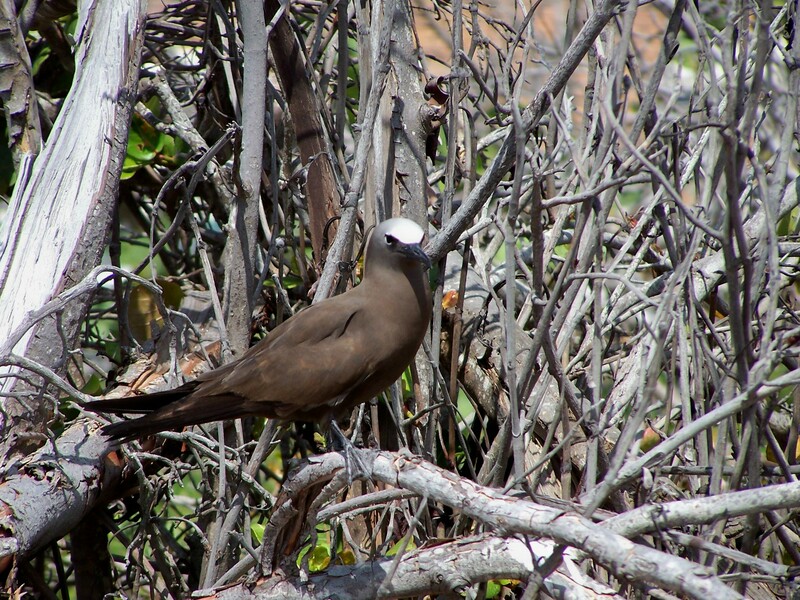 On the north Coaling Dock, Brown Noddies were plentiful. Again, there was supposed to have been a Black Noddy seen, but not by me. When I finally had lunch and took a little break, I snorkled the shallows around the fort. Beautiful reef fish abound there. I saw Parrotfish, Wrasses, Surgeon Fish, Baracuda and many more. Crabs, lobsters and Anemones were all seen as well. When we finally departed for Key west around 3pm, we trolled past Hospital Key where we had great looks at Masked Boobies. Heading home, the birds were about the same. When we were only ten miles from Key West, the captain announced a sea bird feeding frenzy and took us past it. The number of terns was phenominal. Roseatte, Common, Forster’s, Sooty, Royal were all part of the masses. Several experienced Florida sea birders called out a couple of Bridled Terns, but every bird I got on appeared to be the more common Sooty Tern. Upon arrival back at port I decided to take the five hour drive directly back to Ft. Meyers where I arrived at about 11pm. Great trip.